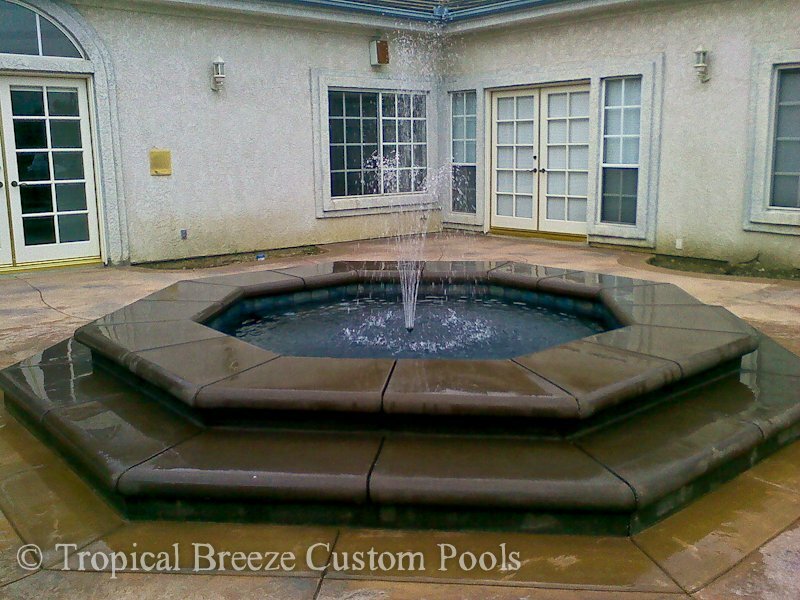 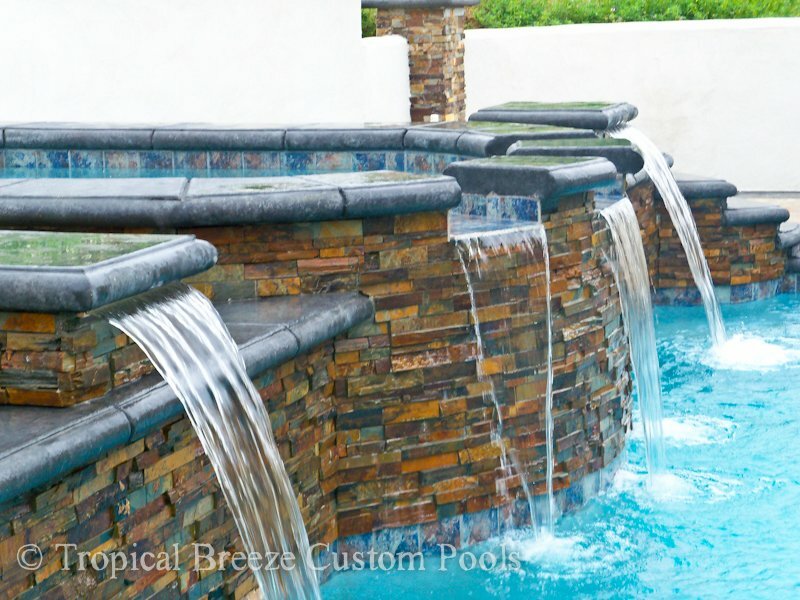 Waterfalls, slides, and fountains are the perfect way to accentuate resort living. 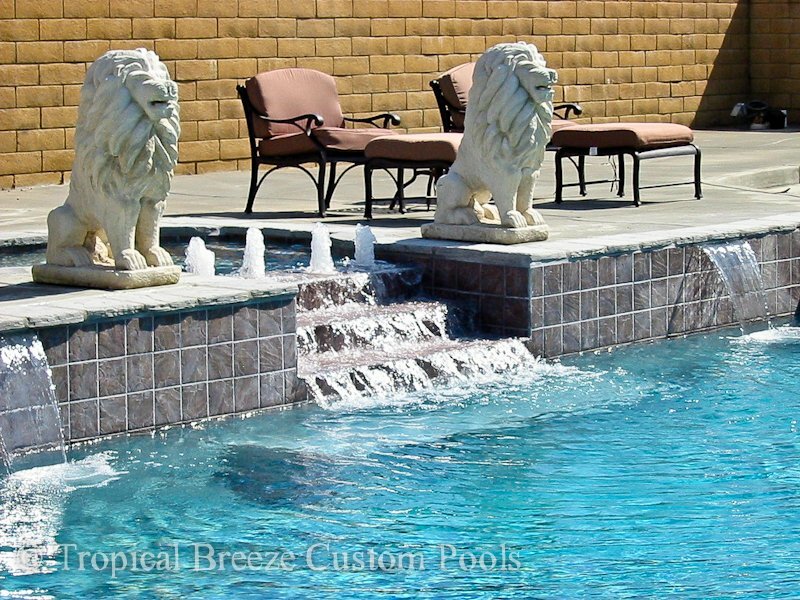 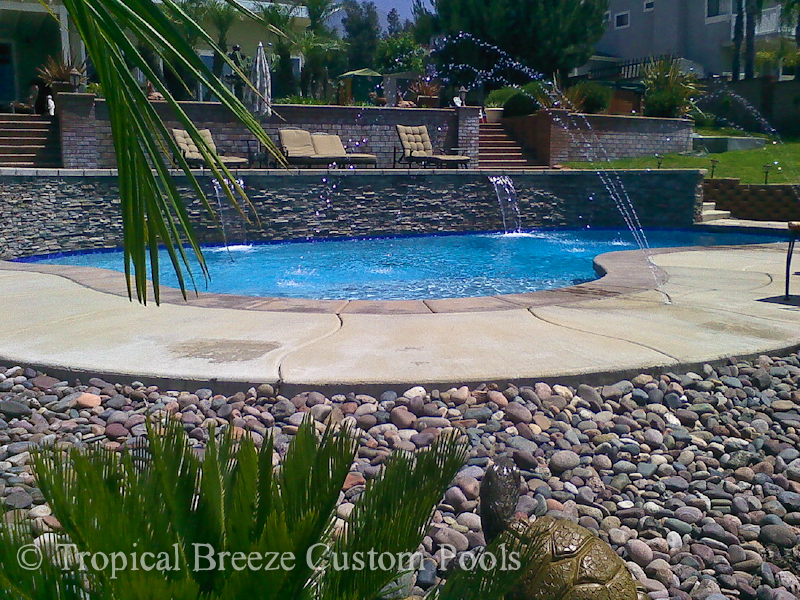 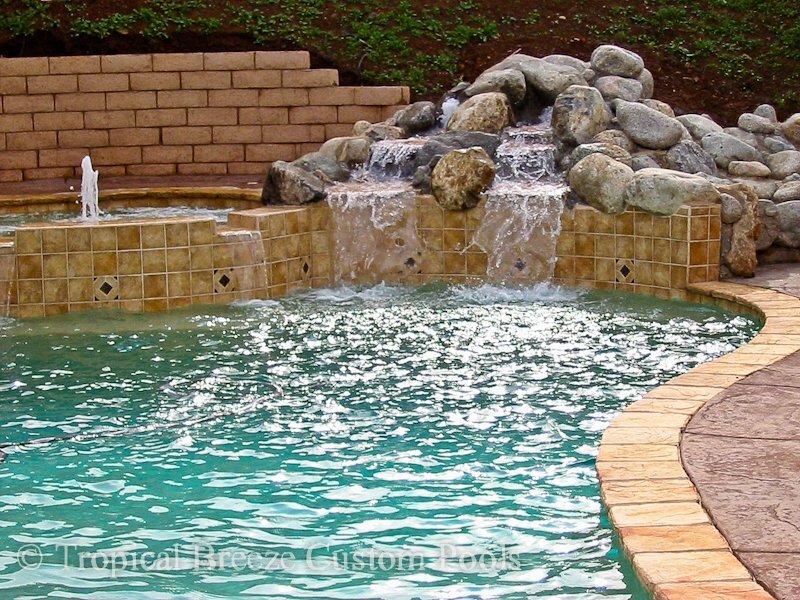 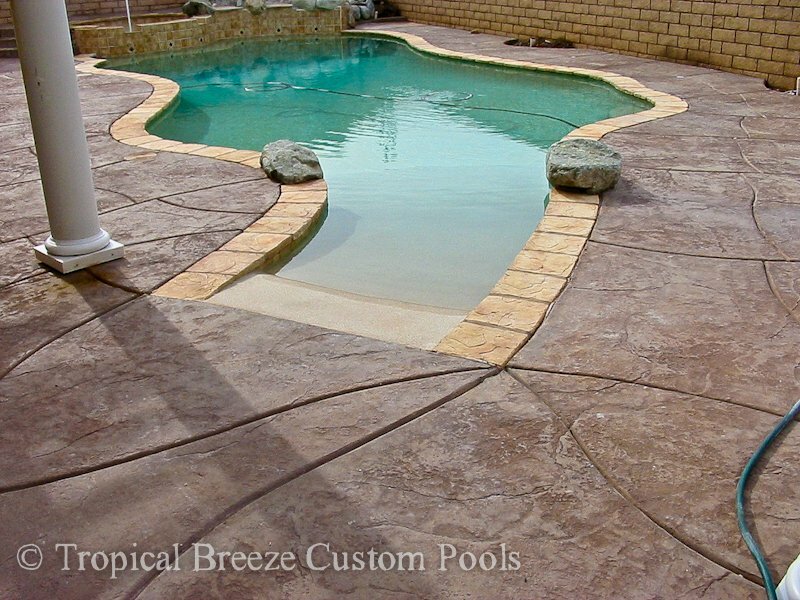 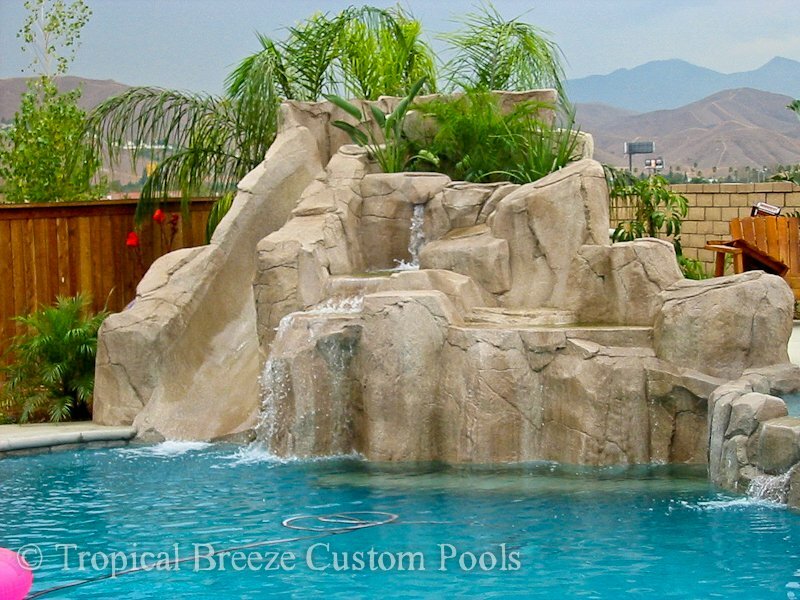 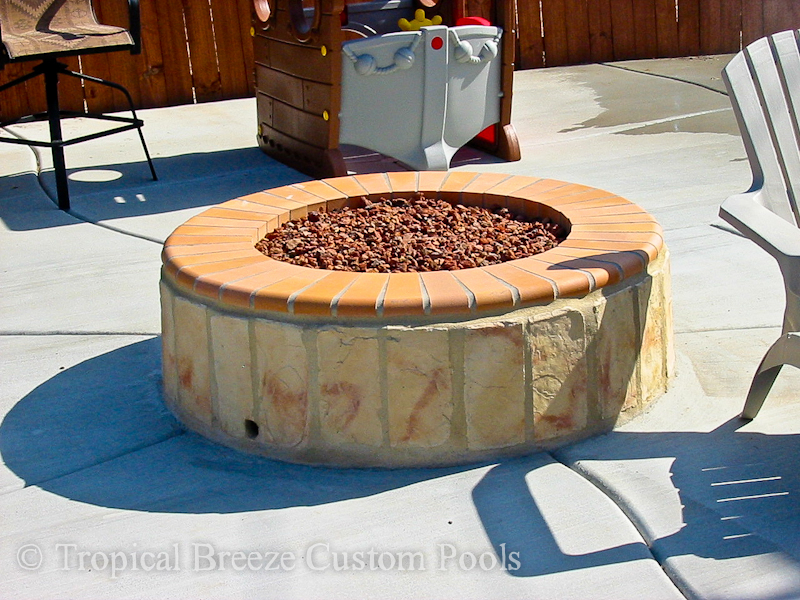 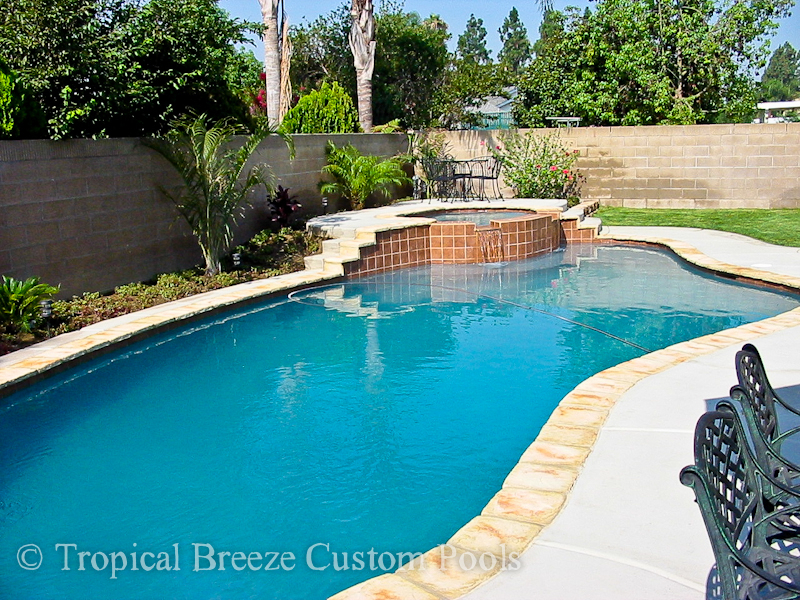 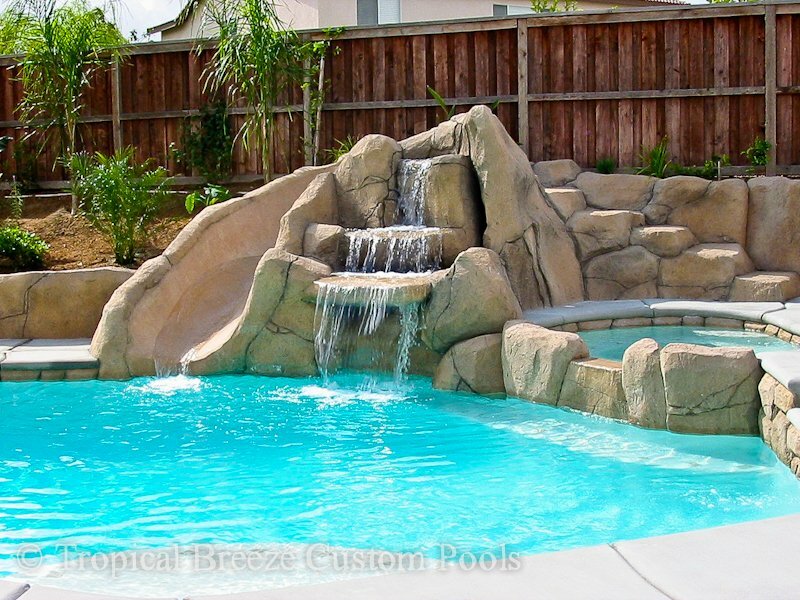 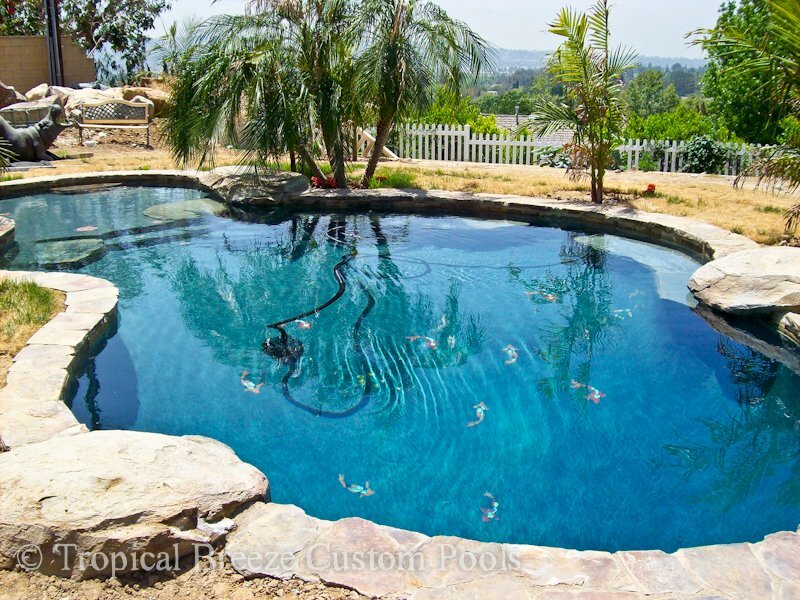 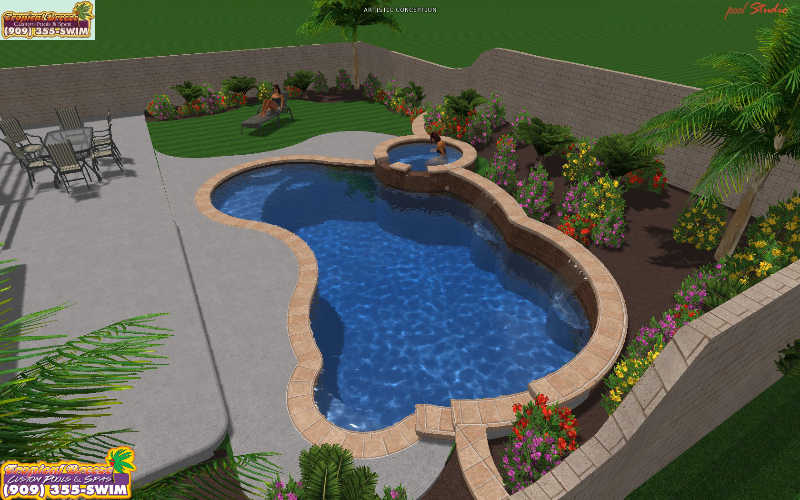 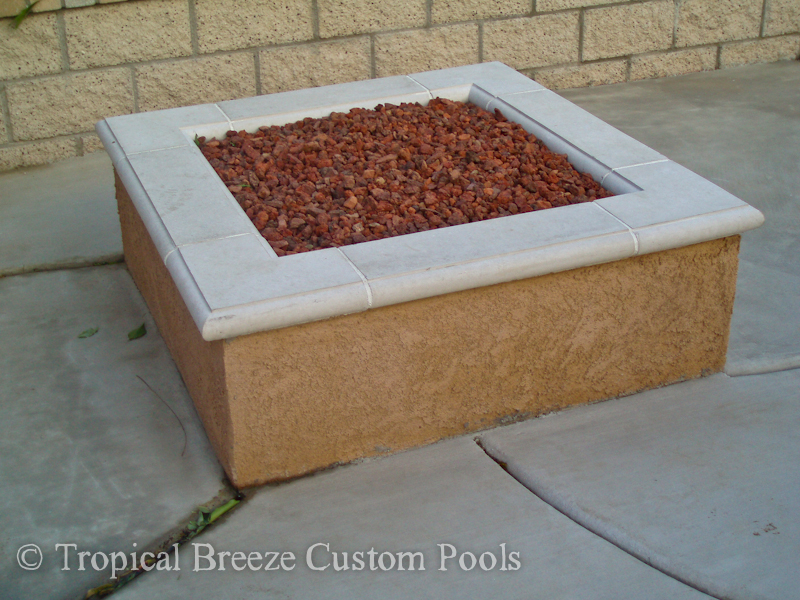 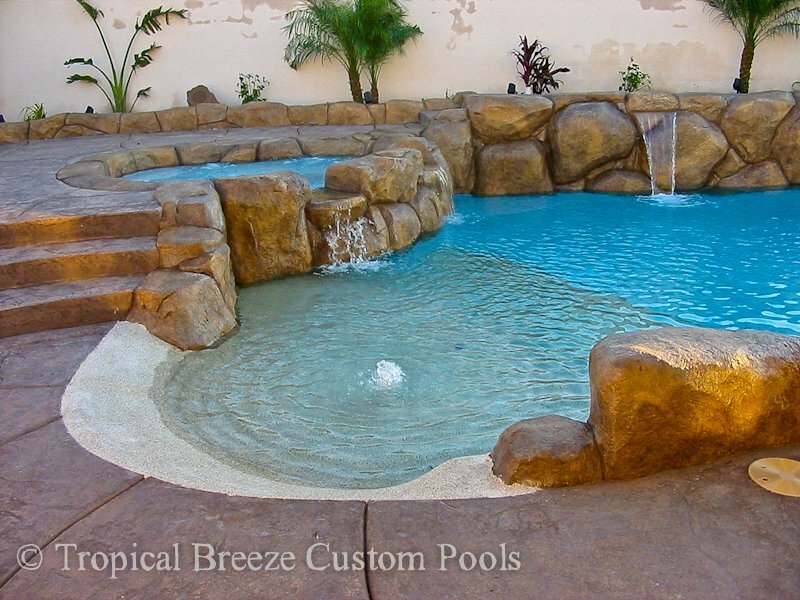 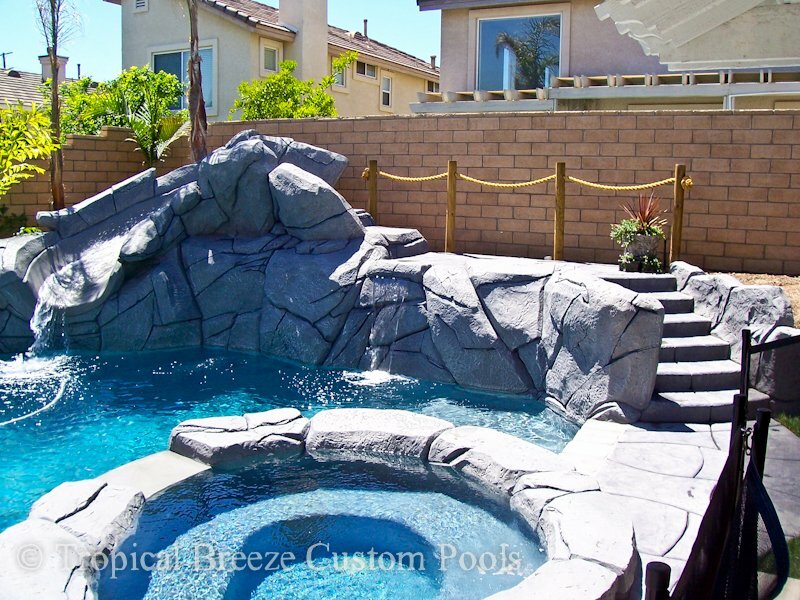 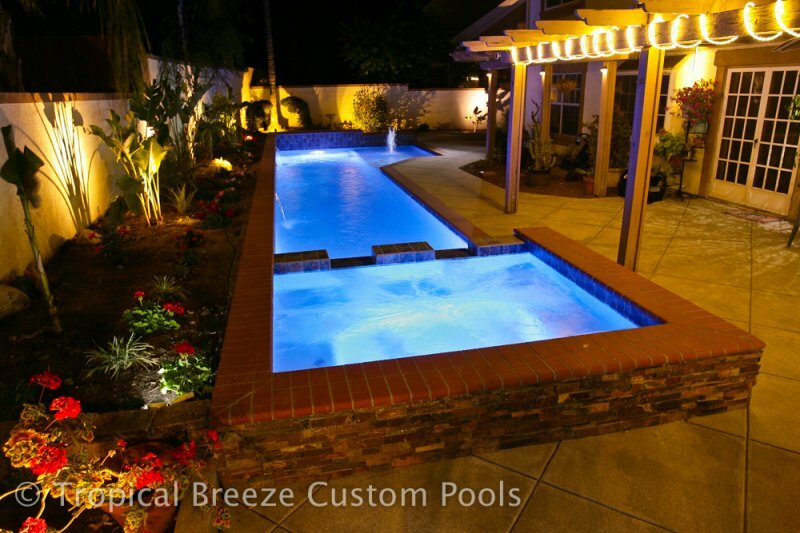 Your new pool will look spectacular with its aquatic accents. 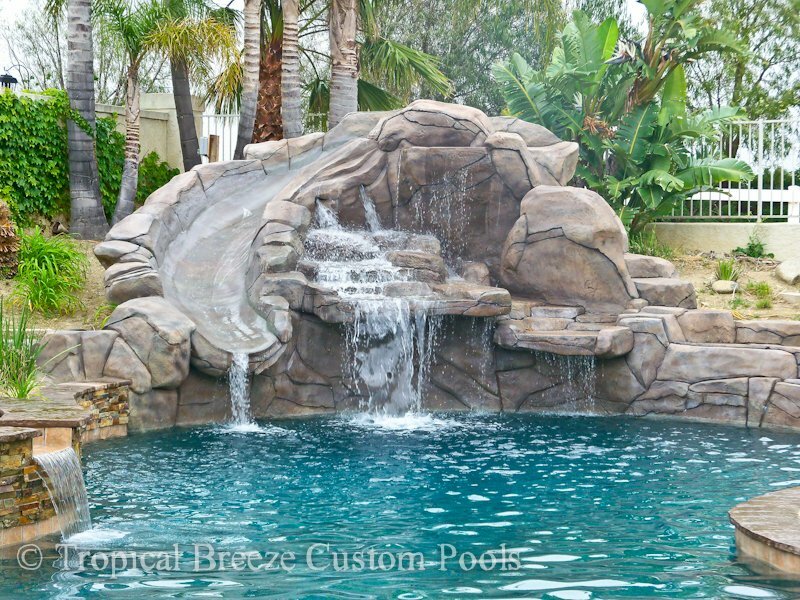 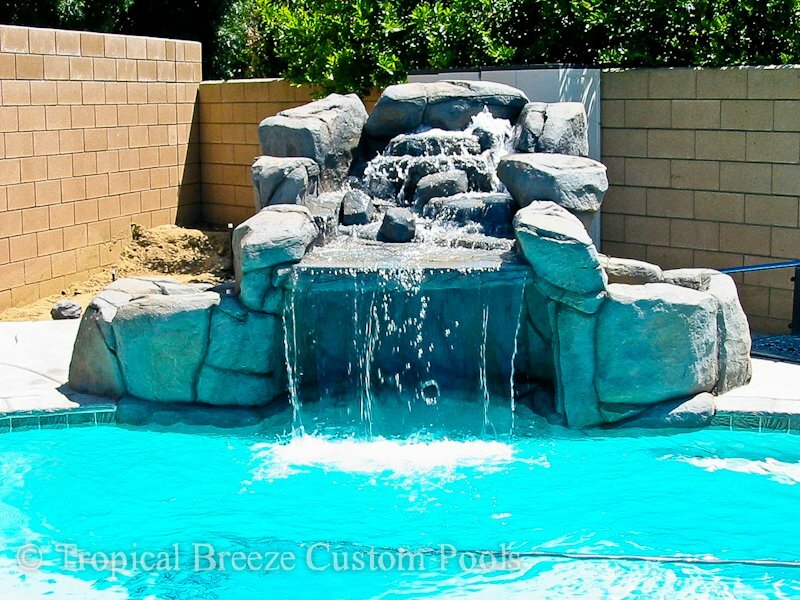 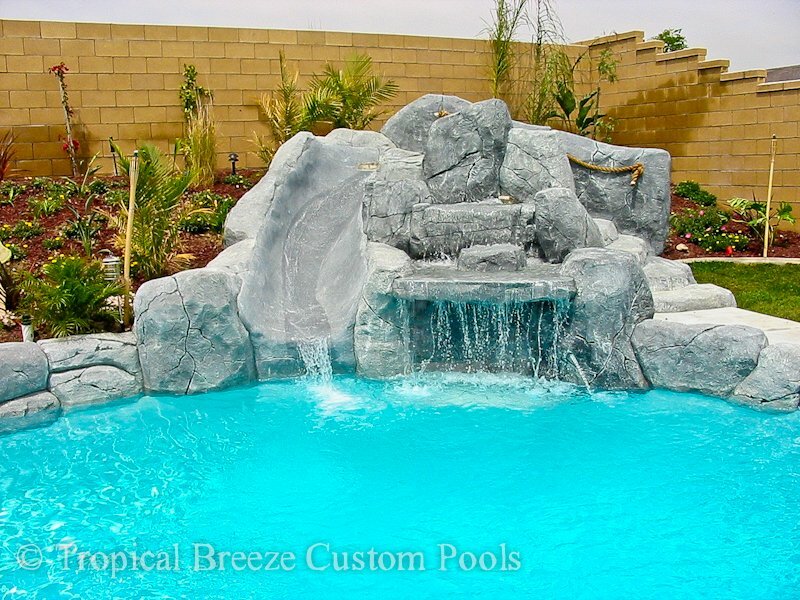 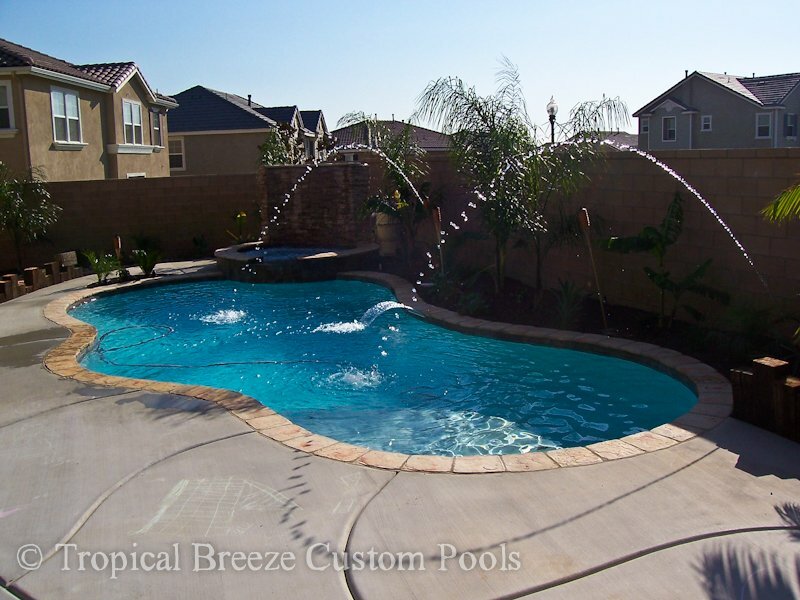 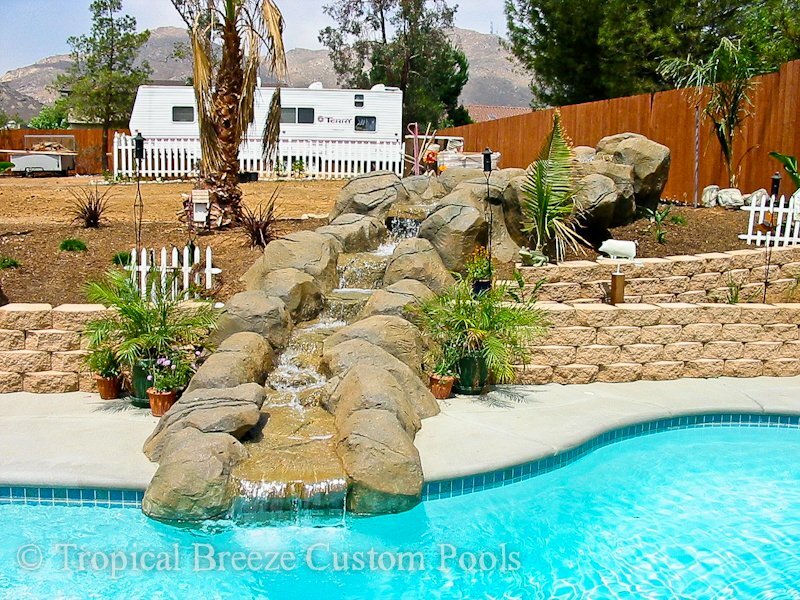 You family will find endless fun using your slides, and you will find comfort and tranquility in the soothing sound of your water feature trickling or flowing crystal clear serenity through your ears and into your pool. 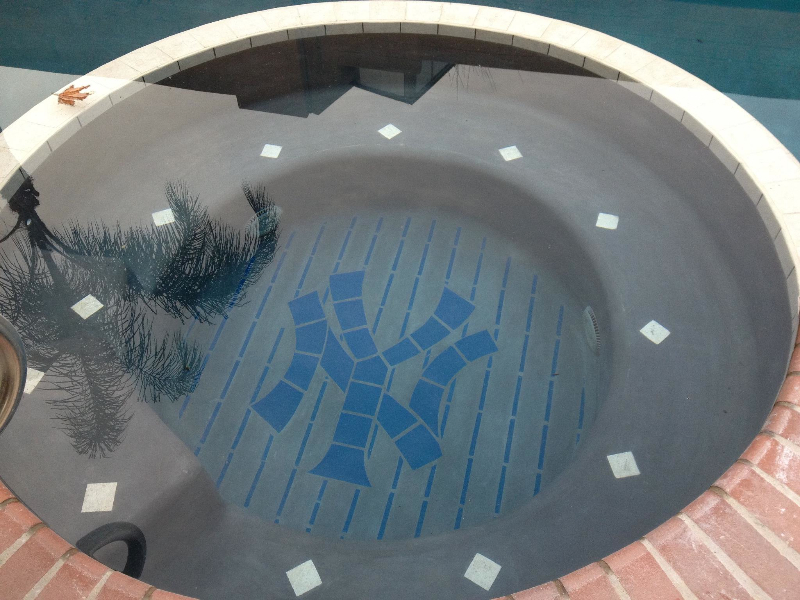 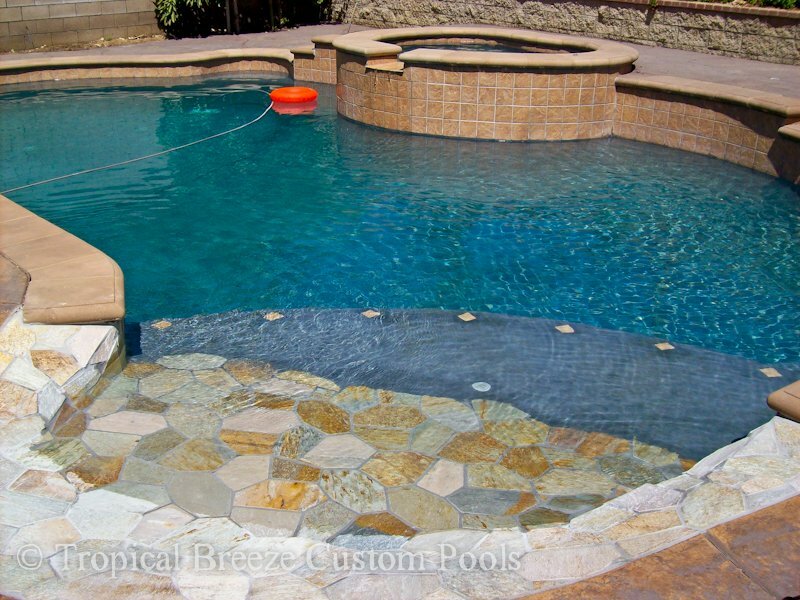 No pool is complete without a custom mosaic to show your individuality. 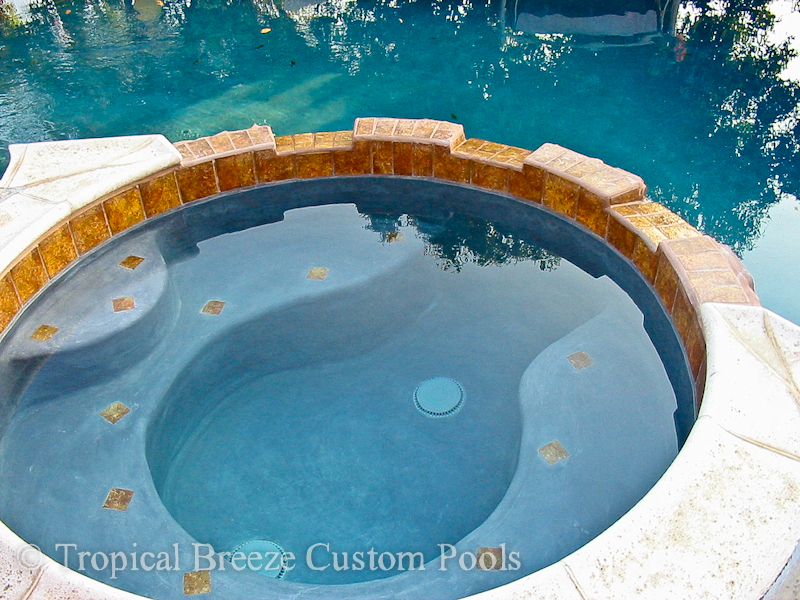 Mosaics come in every shape and size from turtles and dolphin to flip flops and Bermuda shorts. 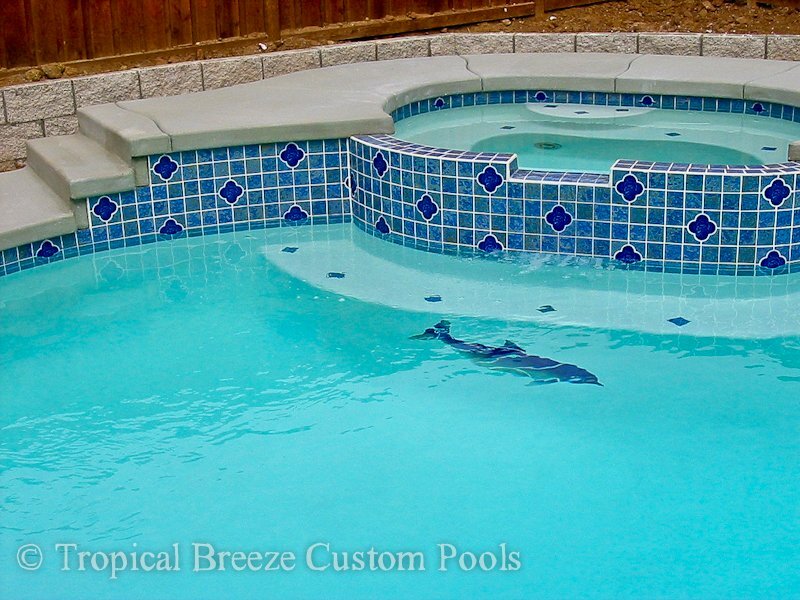 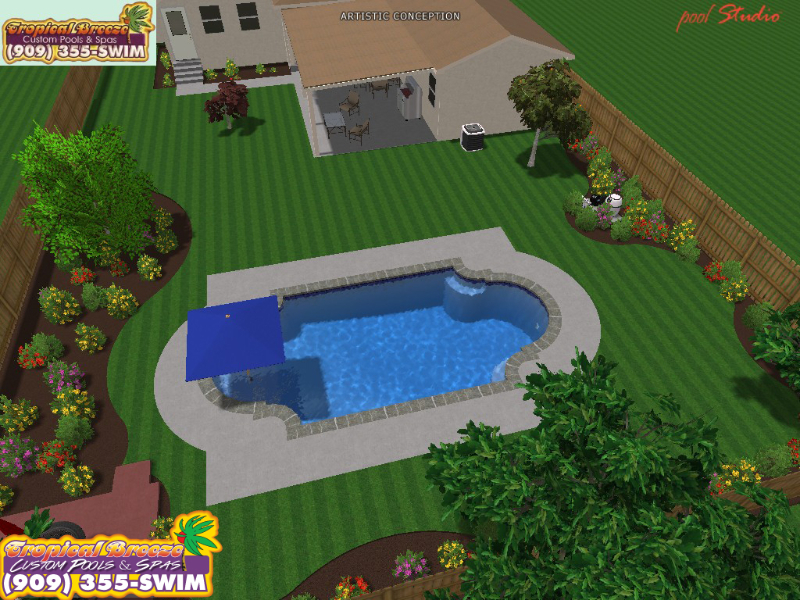 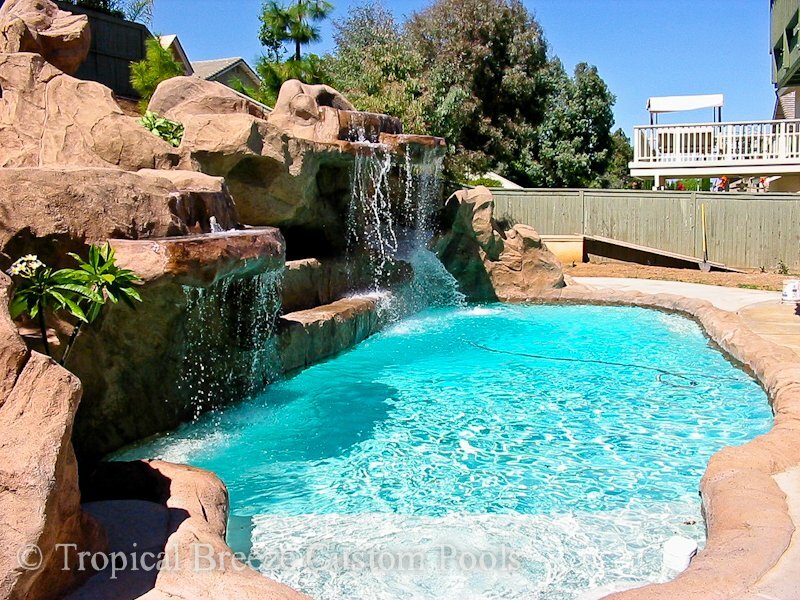 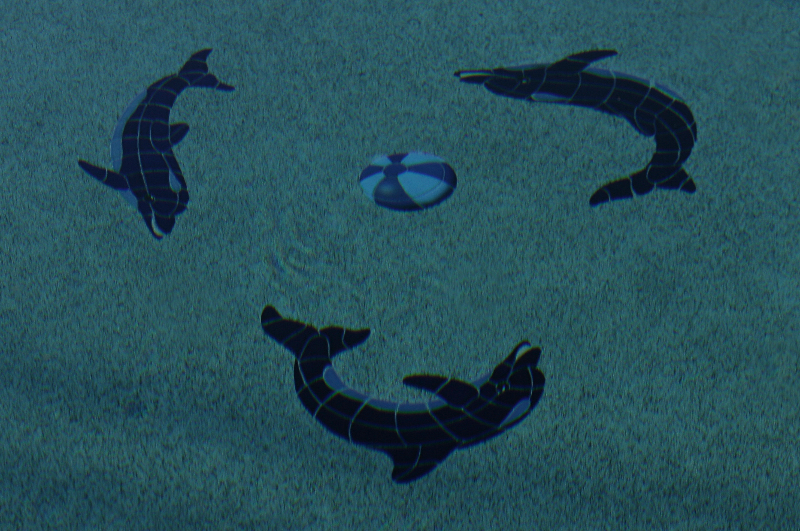 Watch sleek sharks or magnificent rays patrol you pool while you display your love of sport in the bottom of your spa.